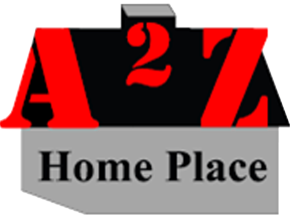 Considering buying a manufactured home or modular home in the great state of Alabama? As the average price of site-built homes rises, the prefab home market in Alabama is quickly growing. With a humid climate and an average temperature of 64º F, the manufactured homes built in Alabama has a focus on energy efficiency and low maintenance. In turn, home buyers looking for affordable housing are discovering that a factory-built home is the best choice. Alabama’s population of roughly 4.8 million people has been on a steady upwards growth. Keep in mind that the cost of a home in Alabama varies based on location, with metropolitan areas like Birmingham, Huntsville, and Mobile being more expensive to live. In contrast, rural areas like Addison, Beatrice, or Springville are often very affordable.